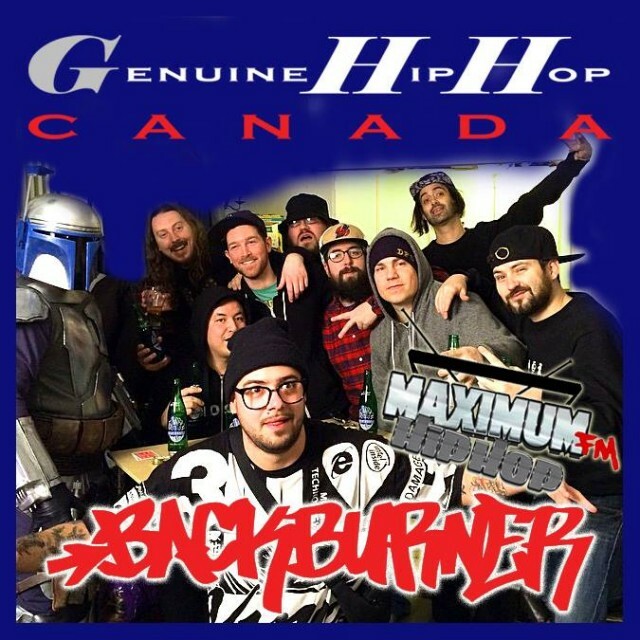 Papa Chewie interviews Backburner members Wordburglar and Uncle Fes about Backburner’s new crew album, Eclipse, as well as their own solo work for episode 47 of his podcast Genuine Hip Hop on Maximum.fm. There’s also music from each of them as well as Backburner. Good as an introduction to the crew, but it also digs a little deeper for those who are already familiar with Backburner.